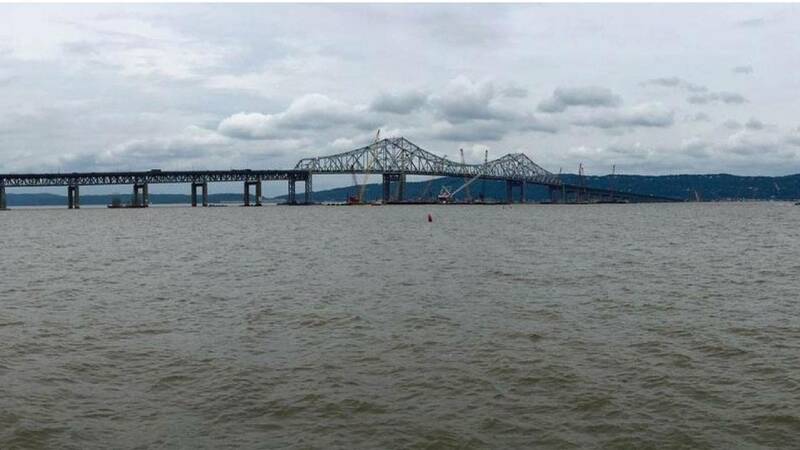 Over the course of the next two weeks we're going to take a closer look at the construction of "The New NY Bridge." Our latest Innovation Trail report from our new reporter Jenna Flanagan comes from a small village in the Catskills that is restricted on how much wastewater they can reuse due to their proximity to the New York City watershed. Last month on 'New York NOW,' we highlighted steps Niagara Falls has taken to try to revitalize its downtown, an area that has struggled economically for decades.